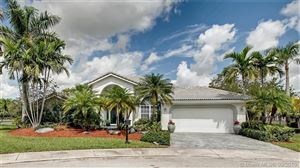 The City of Weston is an amazing family oriented residential area, located in the western part of Broward County. 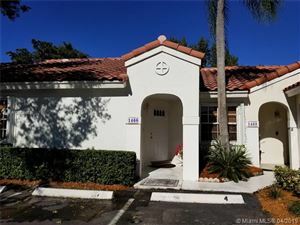 Weston is well-known for being a safe community, with A-rated public schools, fine residential neighborhoods, having a great commercial environment, beautiful parks, and recreational facilities, and an extremely culturally diverse population. The real estate varies from residential apartments, luxury homes, condos, and much more. 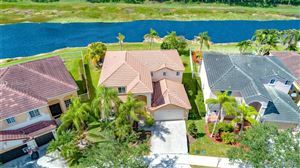 Lifestyle and Quality of Life: The residential area of Weston has a high-quality living, being ranked #8 from the Top 100 of the safest cities in the United States. The city is incredibly culturally diverse, with a population of 65,333 individuals and a large community of both English and Spanish native speakers. 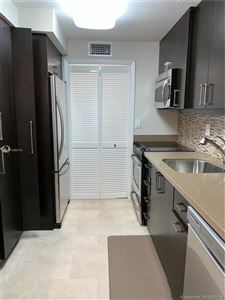 Likewise, Weston is located in the beautiful sunny South Florida, with an amazing climate ranging from 90°F at the highest, and 54°F as the lowest. Additionally, Weston is a bicycle friendly community.